Bob Dylan and The Band touring in Chicago in 1974. The Band was a rock music band from 1964 to 1976 and again from 1983 to 1999. 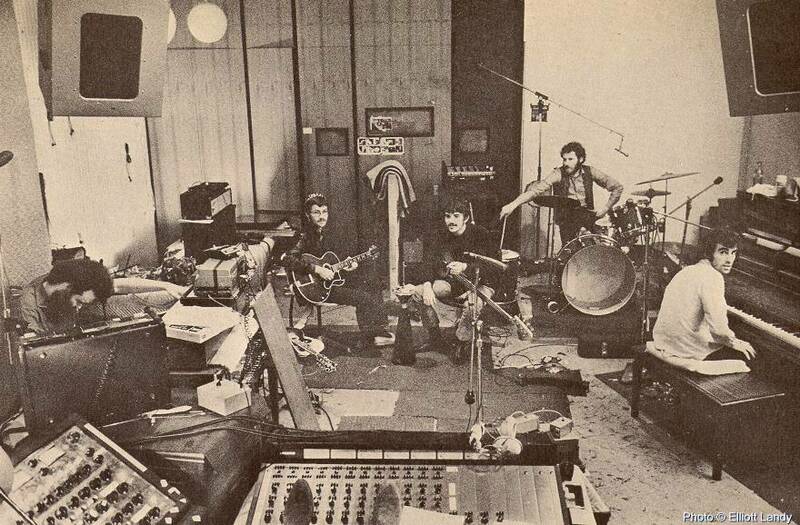 The original group was made up of four Canadians (Robbie Robertson, Richard Manuel, Garth Hudson, and Rick Danko) and one American, (Levon Helm). This band was the subject of the 1978 movie The Last Waltz. "The Band" by Kevin J. Bochynski in Popular Musicians edited by Steve Hochman. (ISBN 0893569860) Salem Press: Pasadena, Calif., 1999. Pages 61–64. This page was last changed on 23 November 2018, at 00:19.